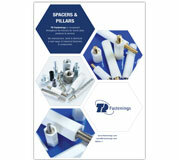 New A4 landscape brochure combining the old intro and core brochures. 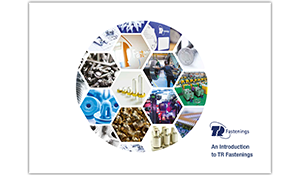 Introduction to the 3MI services TR offer. 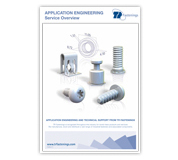 Introduction to application engineering services TR offer. 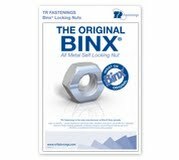 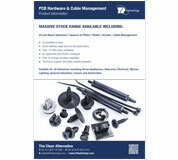 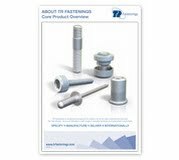 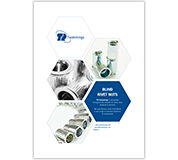 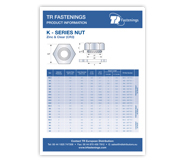 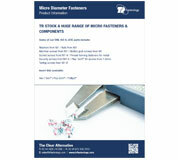 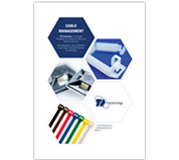 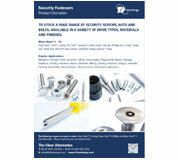 Overview of our Security Fasteners range. 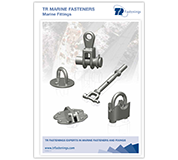 An overview of the services and products we can supply to the Marine industry. 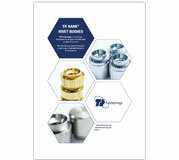 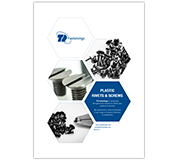 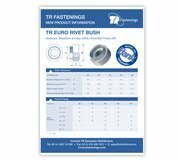 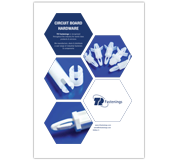 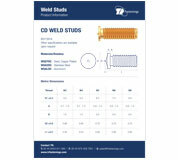 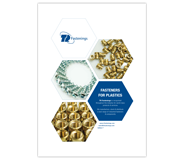 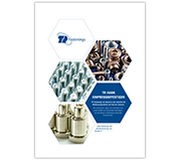 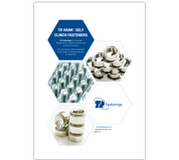 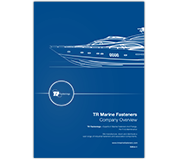 Product catalogue specific to the Marine industry. 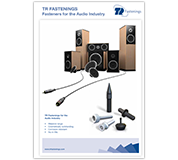 Information on the products and services we can supply to the Audio Visual industry. 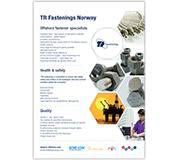 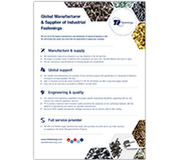 Information on the products and services that our Norwegian location can supply.